Since 1964, Blue Ribbon Linen Supply has been working hard to help businesses and people like you to provide a clean and professional looking appearance while improving your bottom line through quality linen and supply services delivered straight to your door. Blue Ribbon has been providing Happy Day Restaurants with linen and uniform services, floor mats and janitorial supply for several years. 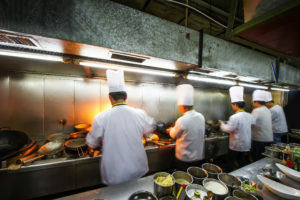 When Blue Ribbon approached Happy Day Restaurants with a proposal of their services, a case study was conducted to outline the benefits of using Blue Ribbon over some of their competitors. 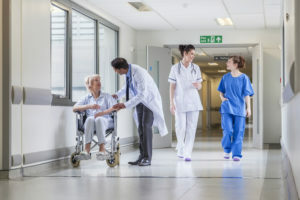 Several areas of improvement over their current providers were identified as well as significant cost savings in multiple product and service lines. You can read the full case study by using the link below. Consolidation of services from multiple providers into one simple monthly statement. More frequent deliveries to eliminate interruption of service. Friendly personal service from a company invested in the community it serves. 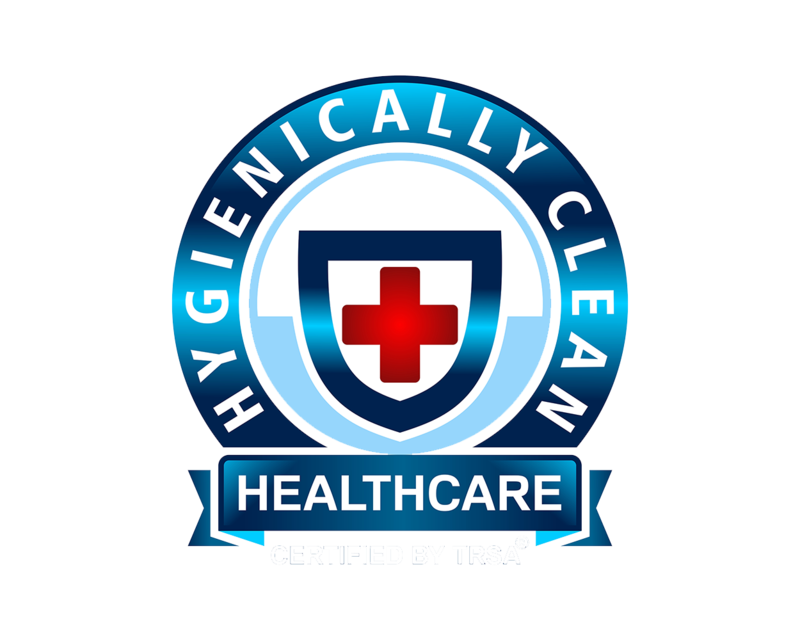 A long-time client of Blue Ribbon, Tri-State Memorial Hospital was looking to save additional costs on healthcare uniform and linen rental and laundering. 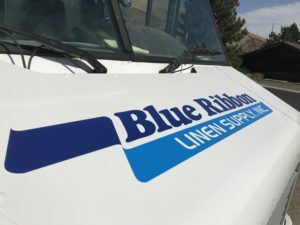 With a desire to expand into this very service, Blue Ribbon Linen approached Tri-State, showing them how they could provide the services they were looking for, saving them money on labor, equipment and storage related to their own in-house laundering department. 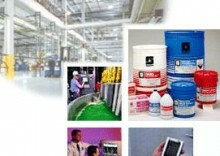 By consolidated many products and services with Blue Ribbon Linen, Tri-State has saved significant time and money. Convenient and reliable service to your door. A consistent and customizable offering tailored to our client's needs. Inland Cellular, a cellular network provider has been using several of Blue Ribbon Linen's products and services for several years. A case study was conducted for Inland Cellular and its 10 retail locations. 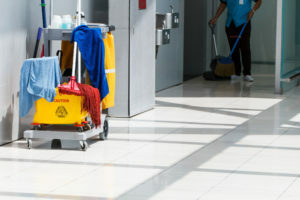 It was determined that utilizing Blue Ribbon's multiple products and services not only has reduced costs, but also the time required to order and replenish janitorial and paper products. 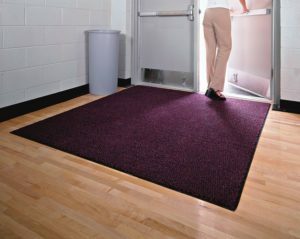 Recently Inland Cellular has taken advantage of Blue Ribbon's Floor Mat service to improve the appearance of each location. 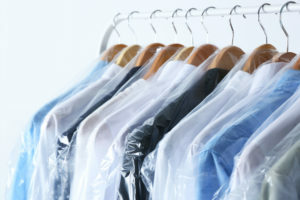 We offer dry cleaning & laundry services, linen and uniform rentals, and a full line of janitorial supplies. Our families live, work and play in communities we provide service to. Quality of life is important to us and that’s why we enhance our communities by giving to projects and events that are meaningful to us. While you might not hear about all we do, our company takes pride in supporting events that strengthen the communities we serve. To us, that’s really all that matters.